Noam Lubell is Professor of Public International Law and Head of the School of Law at the University of Essex, and also the Rapporteur of the International Law Association's Committee on the Use of Force. He has been the Swiss Chair of International Humanitarian Law (Swiss IHL Chair) since 2013. 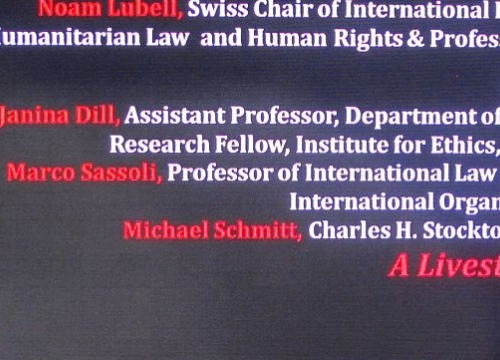 As IHL Chair, Professor Lubell initiated, in 2014, the research project Investigating in Situations of Armed Conflict: Law, Policy and Good Practice, which intends to identify standards that states should apply when they investigate or examine alleged violations or misconduct in situations that involve combat, conflict or use of force.  The Swiss IHL Chair develops and promotes the Geneva Academy expertise in IHL via policy work, cutting-edge research, expert meetings, the development of partnerships and teaching. 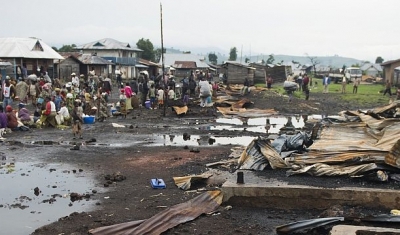 On the occasion of the opening of the Spring Semester Noam Lubell, Swiss Chair of International Humanitarian Law, will examine the legal complexities arising from military actions against armed groups that are located in multiple states. This seminar looks at new ways in which technological advances can enhance protection for victims of armed conflict.